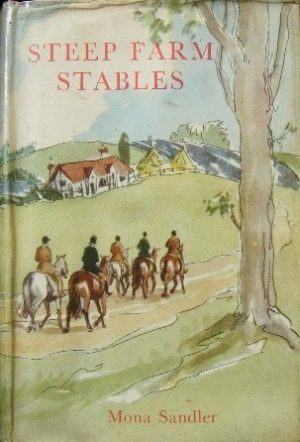 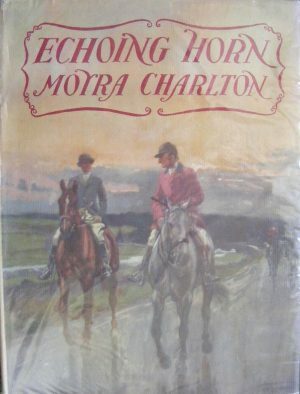 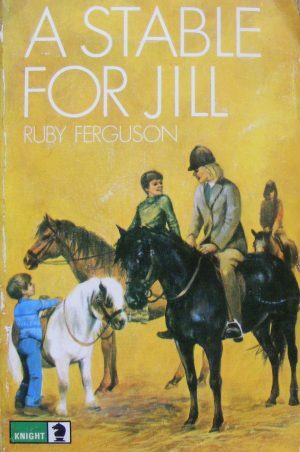 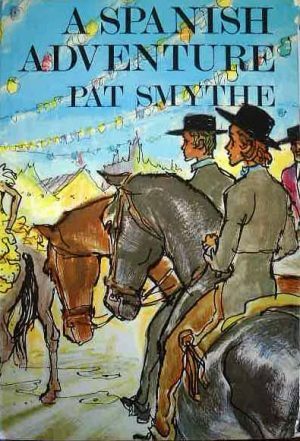 A listing of horse and pony stories set at riding schools, and in some joyous cases, where children set up their own riding schools. 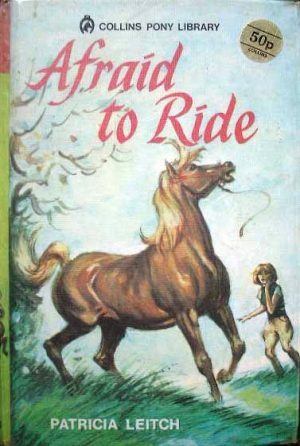 Ah, the riding school. 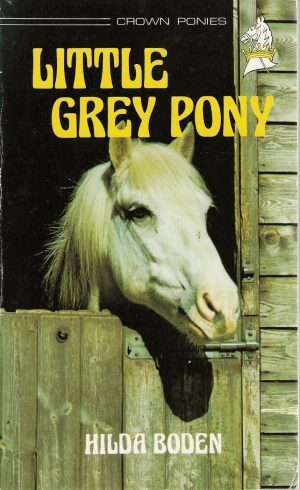 If you weren’t going to achieve the glories of pony-owning, you could still dream of an actual riding lesson. 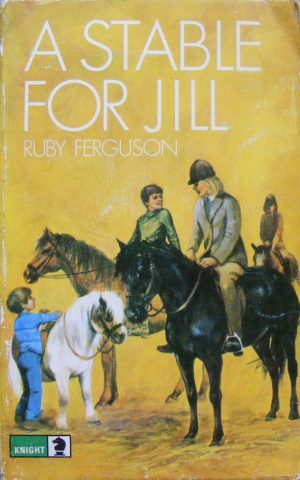 There is a little subset of these stories where the children have to take over the running of the school after disaster overtakes the owner.